The Demon Rally Team is proud to announce their partnership with CTS Turbo as the team moves to the unlimited two wheel drive rally class in North America. The Demon Rally Team has been very successful in Group 2 competition, taking several regional group 2 wins and top stage times; they are most proud of their stage record on the famous Brooklyn Tavern Stage at the Doo Wop Rally, as well as a National Group 2 win at the final round of the inaugural Max Attack Two Wheel Drive Rally Series in 2008. Making the step up to Group 5 brings about several exciting new challenges for the team as well as the opportunity to compete with even faster opponents in 2010. 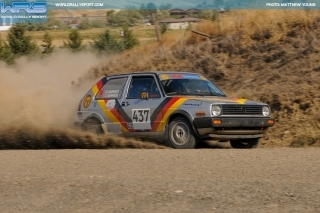 After completing their new Group 2 VW Golf GTI, the Demon Rally Team won at the Wild West Rally in group two competition, finishing 4th overall on day two despite encountering several mechanical difficulties. Upon arriving home after the event, the team was amped about their success, but still wanted the ability to compete at the National Level. Both Rally America’s National Championship and NASA’s United States Rally Championship now recognize two wheel drive vehicles as one class; competing in a regionally limited class like group 2 was holding the Demon Rally Team back. 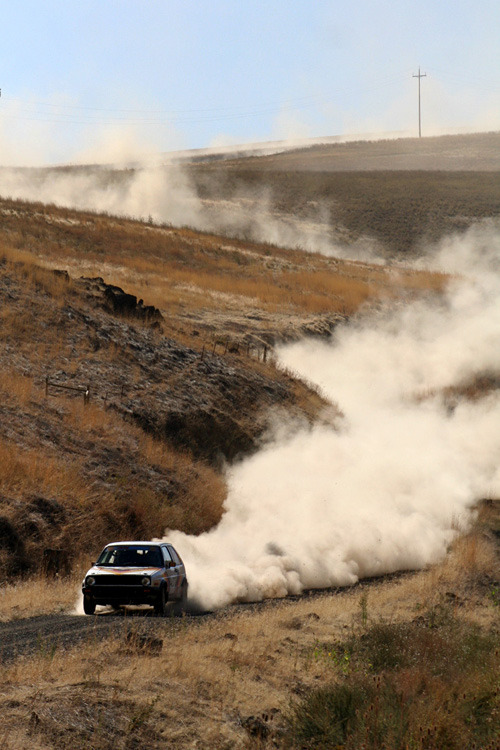 When considering their options, the Demon Rally Team contacted their friends at CTS Turbo. CTS Turbo chose to join the Demon Rally Team as they moved up into the Group 5 Class. The addition of CTS Turbo as a partner allows the team to compete in Group 5 competition by using their newest line of turbochargers from RP Turbo. RP Turbo was founded on the principle of providing OEM performance and quality without the inflated OEM price tag. Adhering to this simple principle has helped them to design and re-design components for turbocharging that are often more simplified, but function better, and are more reliable. The team is yet again rebuilding their VW Golf from top to bottom to accommodate their new RP Turbocharger supplied by CTS Turbo. 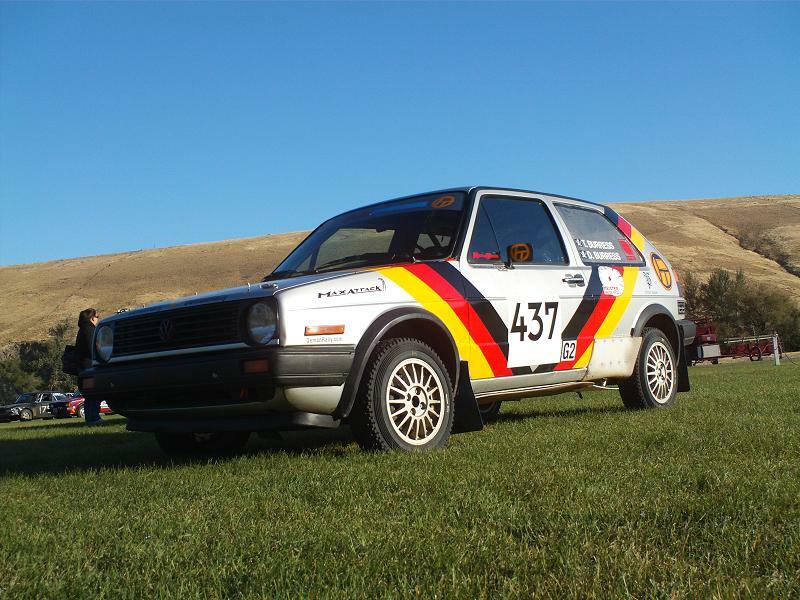 Look for the Demon Rally Team to debut the Group 5 Evolution of their VW Golf at the Oregon Trail Rally in Portland, OR May 14-16, 2010. Special thanks to all of the Demon Rally Team’s partners, including Fine Tuning, who continues to support the team for the 5th Year in a row as their title partner. The team’s impressive racing graphics are supplied and installed by Meister Gauge Faces, their programmable engine management is supplied by Spitfire EFI, and performance tuning is done by Ralley Tuned. Product Apparel takes care of the Demon Rally Team’s clothing needs. 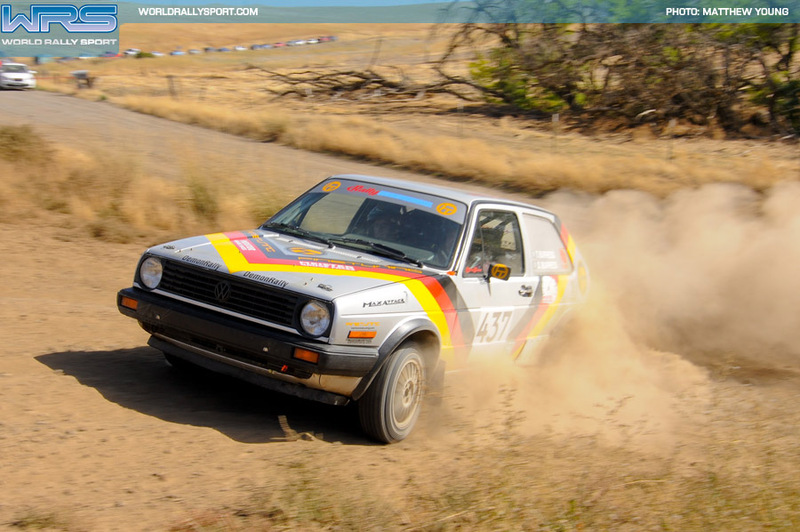 You are currently browsing the DemonRally blog archives for February, 2010.